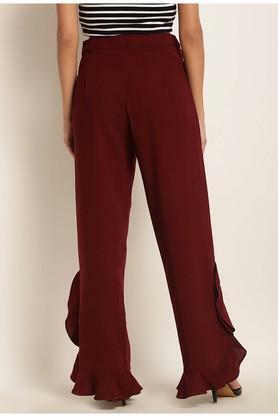 Elevate your casual appeal with this pair of pants from Rare. It has been tailored with good quality fabric that promises to keep you at ease. Besides, it flaunts a solid pattern that lends it a classy appeal while the perfect fit further add to its utility. 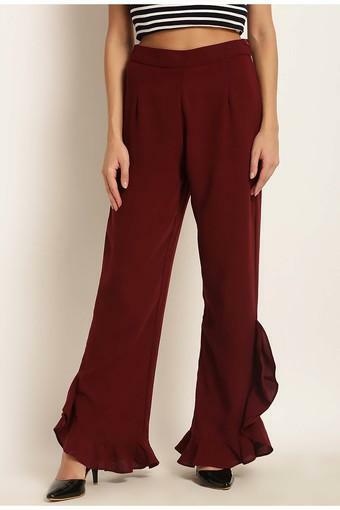 Step out in style by wearing this pair of pants, which has been tailored with care. Suitable for casual occasions, try teaming it with a shirt for a chic look.